October 31 – November 2: Hawaiki nui va’a is a major event in the cultural life of French Polynesia. 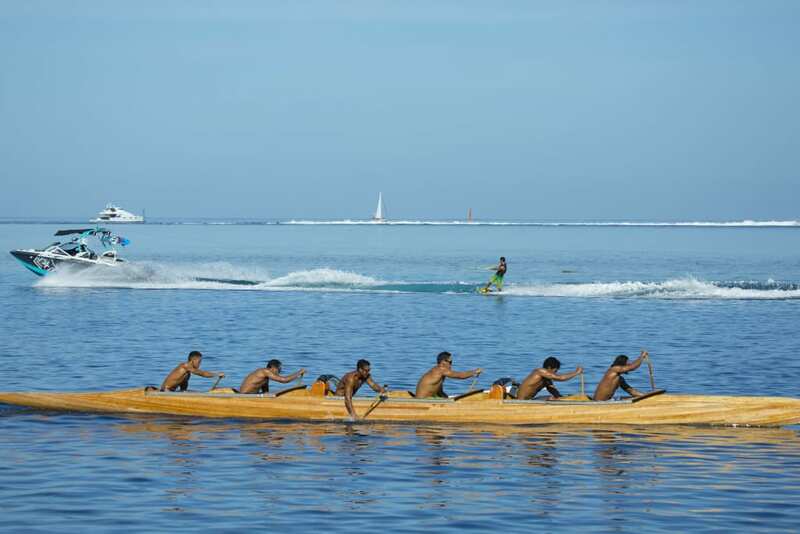 The largest canoe race in the region, the event illustrates the strong links that have always united the Polynesians to the sea. The race shows a desire to respect their ancestors who populated the region thousands of years ago: the passion of the Ma’ohi for this discipline is deeply rooted in themselves. It is embodied very typically, through the va’a, the local canoe. The three-day race has a reputation of being the toughest V6 canoe race in the world, with over 100 competitors racing a distance of 129km over three days. Participants take to traditional canoes, starting in the Huahine Bay in the Leeward Islands and heading towards Raiatea, Taha’a and Bora Bora. Visitors can view this epic race from the islands from 31st October – 2nd November, and join the celebration at the finish line where incredible dancing and music will take place. 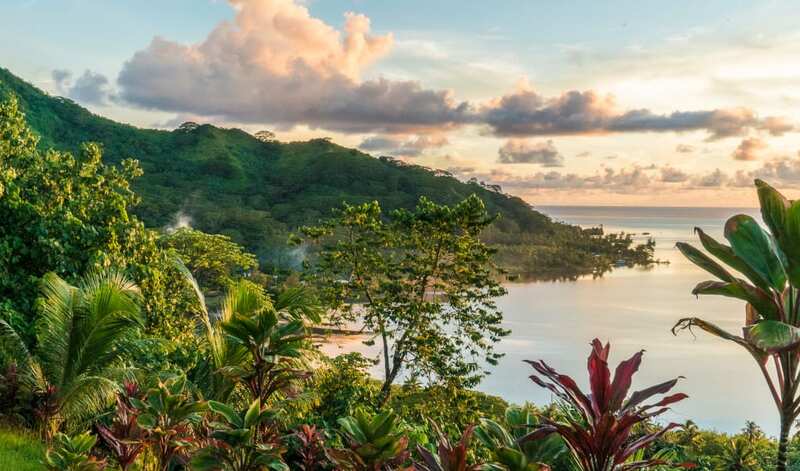 Away from the canoe, there is plenty to do in the South Pacific island, click here if you need further inspiration. Fights can be booked with Air Tahiti.